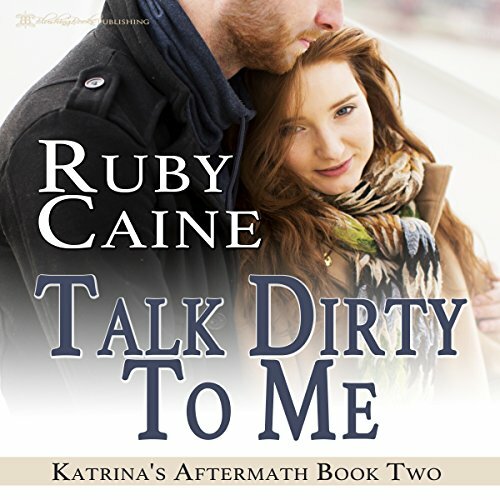 Showing results by author "Ruby Caine"
Blogger Claire Langois is impulsive, flighty, and prone to mischief, especially when she gets together with her cousin, Mary Elizabeth, and best friend, Jenny. While men are drawn to Claire's beauty and lively personality, she always manages to chase them off. After countless breakups and two failed engagements, she is ready to be the one in control of when - and if - she dates anyone else. Elementary school principal Adrienne Claireborne is used to giving orders, not taking them. 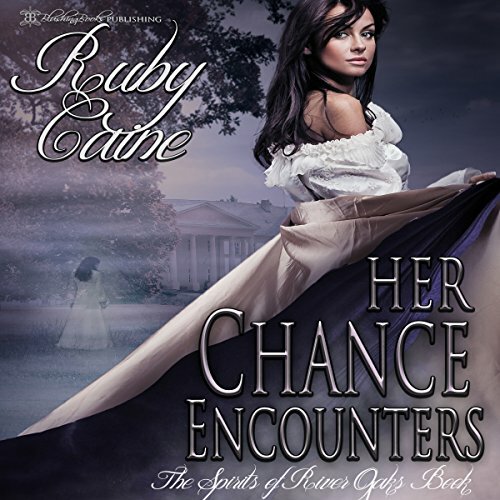 She is ready for a relaxing summer, but first she has to deal with the overbearing Chance Breaux. He is obsessed with gaining control of River Oaks, a house she recently inherited. Not used to people telling him no, Chance sets out to make Adrienne change her mind about not only selling him the property, but allowing him to be a bigger part of her life.